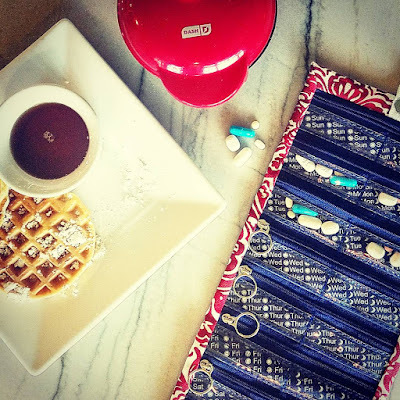 My idea of countertop clutter. Lupus Knows No Boundaries e-Report, now unveiled! 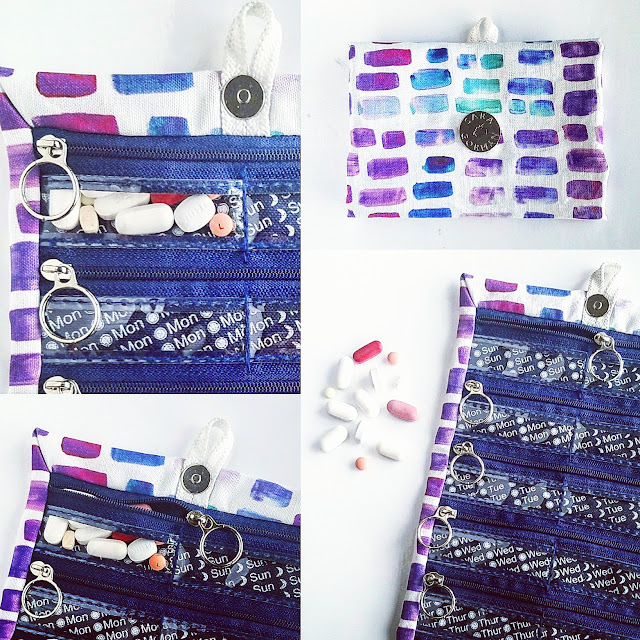 Pillbag 101: Filled, folded, and fabulous! Healthline's Best Blogs of 2017. 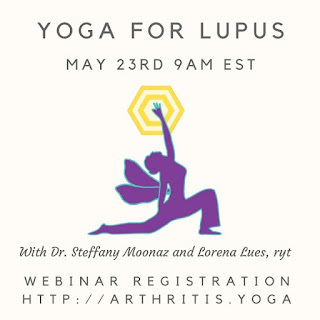 Honored that Despite Lupus is included! Join others with lupus in a groundbreaking research study you can do from home and receive $75 for your time.